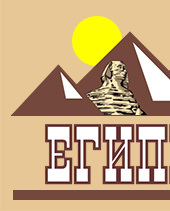 Contenau G. Elements de bibliographic hittite. Paris. 1922. 137 p.
Schwartz B. The Hittites. A list of references in the New York Public library. New York. 1939. VIII, 94 p.
Swanson D. С. A select bibliography of the Anatolian languages. New York. 1948. 26 p.